Rooms of our Own is a not-for-profit Social Enterprise. We are a company limited by guarantee established in September 2012. We are accepted as a charitable company for tax purposes and gift aid by HM Revenue and Customs. 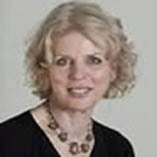 Wendy Davis Wendy trained in architecture and worked for local authorities, housing associations and private practices on housing, schools and community centres. 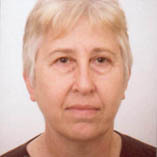 Wendy was one of the first access officers in the UK and was involved in devising guidelines and solutions to create access for disabled people to public buildings. 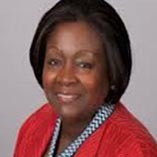 Most recently Wendy was director of Women’s Design Service which researched and campaigned on gender issues in the built environment. 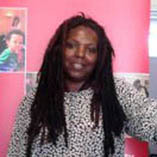 Wendy is the founding Director of Rooms of Our Own. 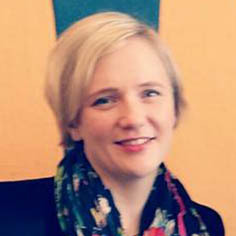 Wendy has been involved in numerous feminist and other campaigns, and, in the words of Feminism in London, will be “a post-feminist in the post-patriarchy”. Sana Ayub Sana is an investment banker with an extremely impressive portfolio. Sana is obviously a huge asset in terms of looking at financial propositions, loan possibilities and how our project will be structured once we find a new site. Karen Flint Karen is an experienced businesswoman and event organiser. 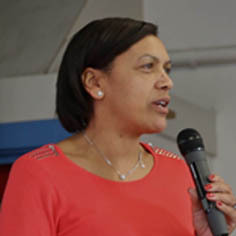 Karen is the founder of New Directions Partnership (a business networking organisation) and delivers the very successful North East London Expo every year. 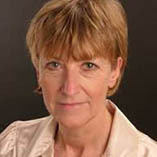 Anne Thorne The Rooms of Our Own board is advised on building and architecture matters by Anne Thorne Architects. ATAP is an award winning with a strong reputation for user involvement and working imaginatively and collaboratively with clients. ATAP designs new-build and retrofit sustainable projects; their portfolio includes community buildings, housing, education and children’s buildings, urban studies and masterplans. 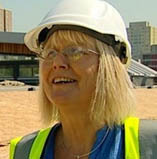 Sylvie Pierce Sylvie is a property developer, director of Earth Regeneration and previously a local authority chief executive.